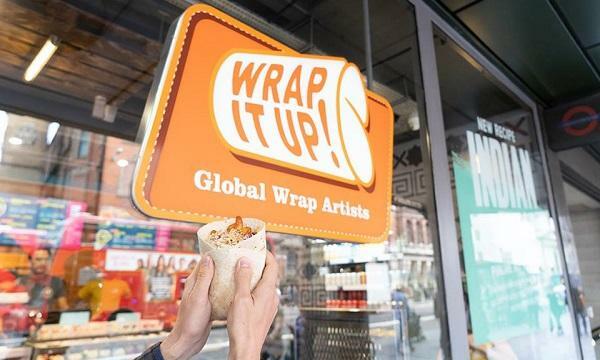 US-based pizza chain Round-Table Pizza has sent a formal invitation to Queen Elizabeth II in trying out one of their pizza offerings. 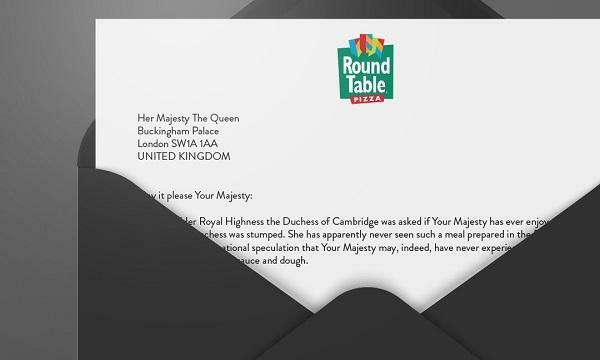 This follows reports of Kate Middleton not knowing whether Her Majesty has tried pizza. In addition, Round Table Pizza also vowed to give free Original Personal Pizza it the offer was taken during 2019.